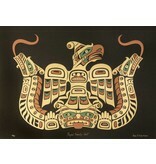 Home / 'Royal Family Crest' print by Wade Baker (Squamish/Coast Salish/Kwakwakawakw). 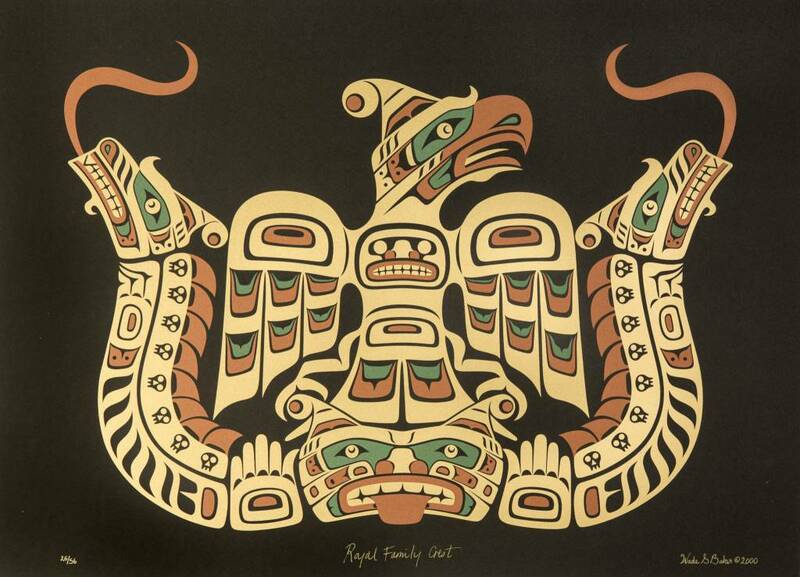 'Royal Family Crest' print by Wade Baker (Squamish/Coast Salish/Kwakwakawakw). Limited edition 26/56. 40" by 30". Click to read about Wade Baker.